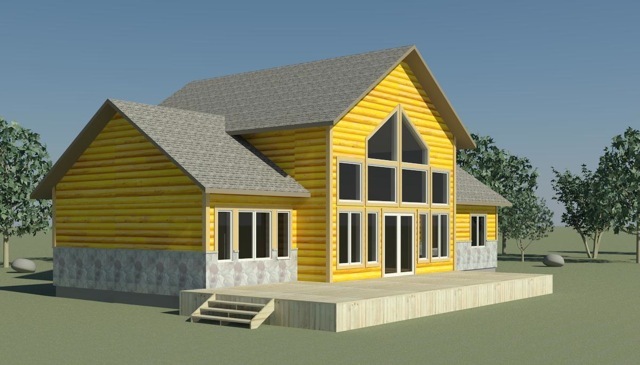 Captivating three-bedroom cottage will bring together the essence of Lake Life you have imagined to a spacious reality. This cottage includes vaulted ceiling, Master Bedroom with ensuite, great room, two bedrooms, TV room, laundry room, main bathroom and loft. The main floor is 1656 square feet, and the Loft is 182 square feet. The front deck 528 square feet is perfect for family BBQ's.